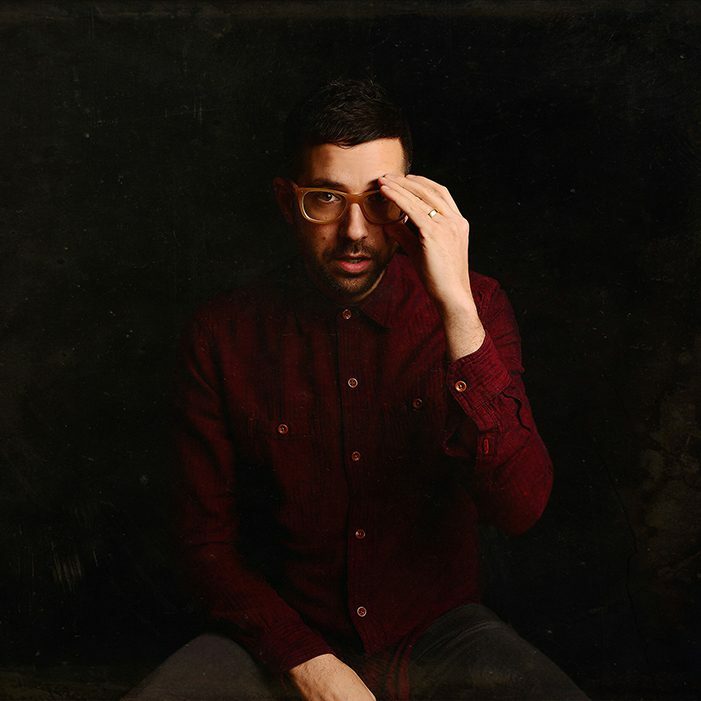 Mark Guiliana has become recognized as one of the world’s leading drummers, admired and in demand across the spectrum from jazz to rock to electronic music for his rhythmic sophistication, creative impulse, and individual sound. He has been in the vanguard of drummers creating a new vernacular on the instrument, blending virtuosity on acoustic drums with artfully deployed electronic beats and processing. With Beat Music – Guiliana’s electric band featuring a number of varied guests, hard-edged grooves and synthetic-organic fusions blend with filmic atmospherics and vocals, all driven by Guiliana’s sonic ingenuity and percussive virtuosity. In the Spring of 2019 Motema Music is slated to release the next Beat Music record. “Electronic music is a huge inspiration for me,” he explains. “The first time I heard Squarepusher’s Feed Me Weird Things, it hit me like the first time I heard Tony Williams with Miles. Then hearing Aphex Twin was like hearing Elvin Jones with Coltrane. Experiencing that electronic music – its precision, discipline, timbral imagination – was just as profound for me as hearing those jazz drumming icons. So, marrying the discipline of electronic music with the improvisational sense of jazz is a lot of what the Beat Music is about.” All About Jazz calls him “a beat poet of another sort… one of the few drummers who can creatively straddle and blur the electro-acoustic dividing line.” One thing is for sure – over the last decade, Mark Guiliana has become “one of the most influential drummers of his generation” (JazzTimes). Doors open at 8:30 p.m.